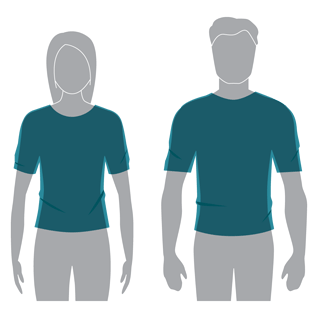 Bust: Measure around the fullest part of your bust and across your shoulder blades. 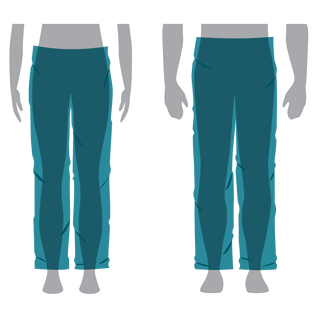 Waist: Measure around the waist at the height at which you would normally wear your trousers. 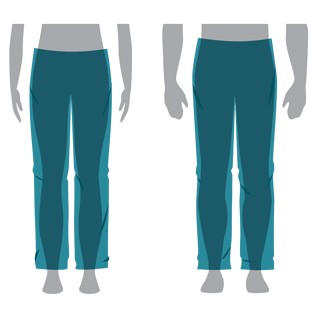 Inside Leg: Measure from the crotch to where your trouser leg is normally worn. Inside Leg: Measure from the crotch to where your trouser leg is normally worn on the shoe. 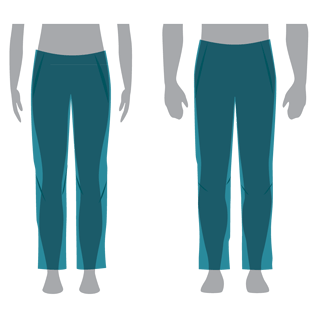 Closer fitting cut with active styling and stretch fabric, sitting lower on the waist. A regular cut with ease of movement sitting below the natural waistline. Generous fit for comfort and freedom of movement sitting on the natural waistline. 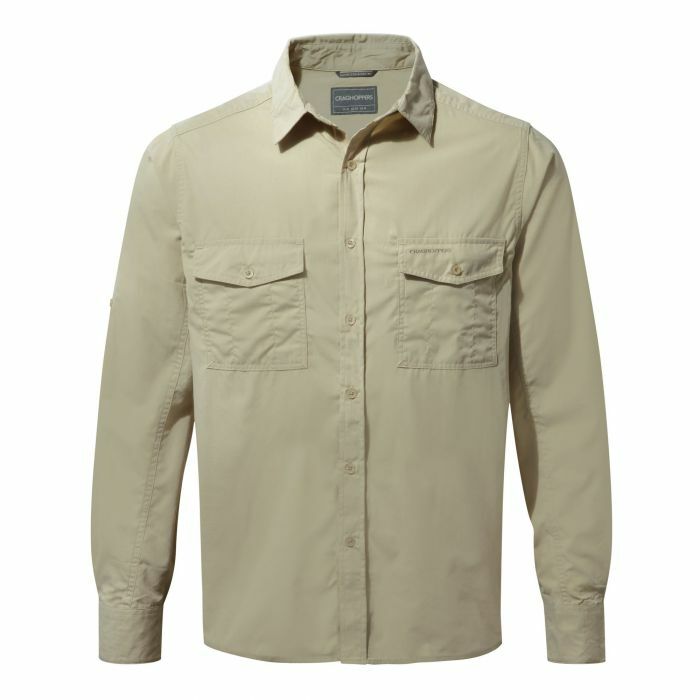 Perennially popular, Kiwi classic outdoor shirt is built for the outdoors and is tough enough to endure the rigours of the trail, wherever you're headed. Constructed from sun-protective, insect bite-proof fabric for reliable, effective coverage that's hard to beat. Service: In one of the clothes that I ordered the silica bag thingie was damaged so there were little balls all over the bedroom by the time I noticed. No big deal - just saying. Service: Very good prices in sale; clear, simple-to-follow purchasing web page; well wrapped; excellent communications with e-mail confirmations of purchase and dispatch; the postage was free (over £40). I find this the best way to buy a product one is already familiar with and definitely know what it feels like and, crucially, the correct size. Service: Cracking service and you can find a bargain. Service: Excellent shirts and very quick delivery process. Will buy again next time. Have already recommended to others. Service: Always good value and good service. Service: Quite fast enough, thank you. 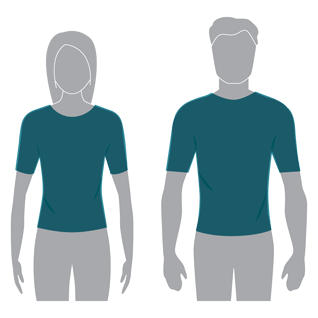 Product: very pleased with the shirts - style and fit - have recommended that Craghopper one. Service: Brill seller - bought from before. Product: This is a Great shirt , have umpteen in my wardrobe in various colours and a steal at the sale price.